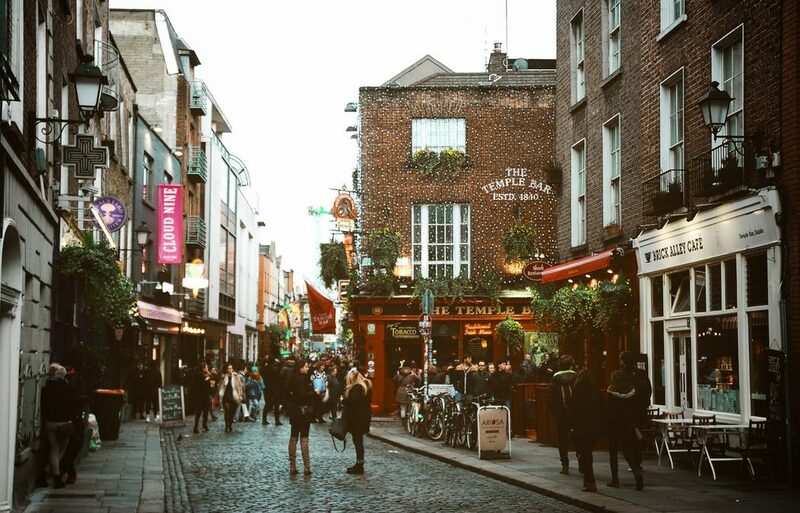 Ireland’s capital city, Dublin is a vibrant, exciting place to spend some time in,and is a must-see on any Ireland tour. 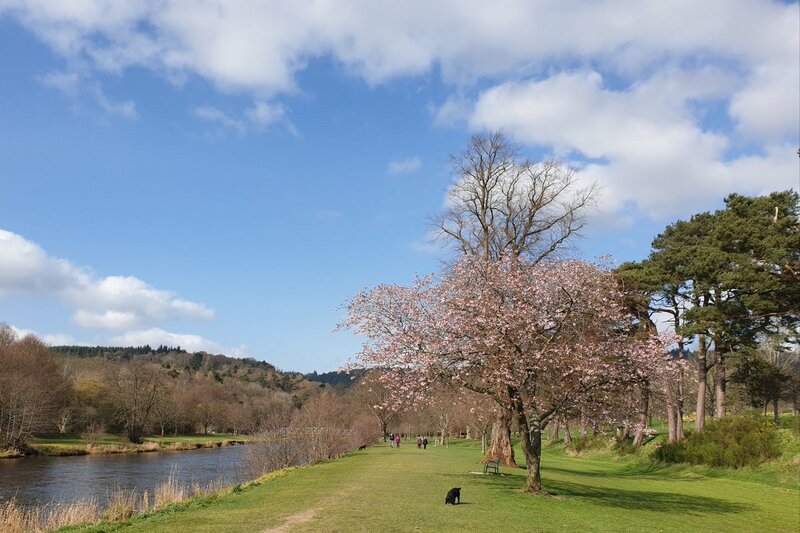 There is lots to see and do, as well as great restaurants, shopping and plenty of pubs to visit! 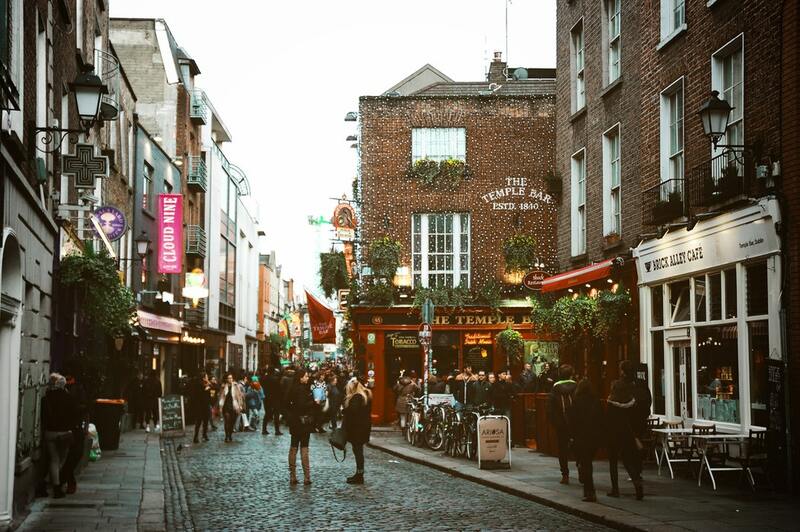 In the evenings make your way to the Temple Bar area, settle yourself down in a comfy bar, order in a pint of the black stuff or a drop of Irish whiskey, and join in the craic with the locals. If you feel like escaping the city, then it is only a short hop on the local DART train service to the coast. Head to Howth or Bray for fish and chips, ice cream, and an invigorating stroll along the sea front.